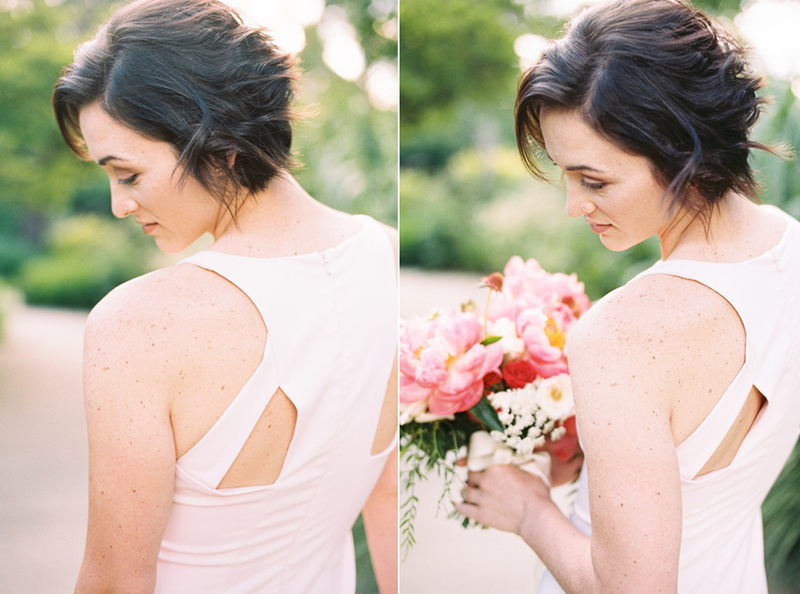 Cincinnati Bridal Inspiration | Ault Park | Cincinnati Ohio Fine Art Film Wedding Photographer — Tonya Espy Photography | Modern Film Portrait Photographer | Dayton. Cincinnati. Columbus. Travel. 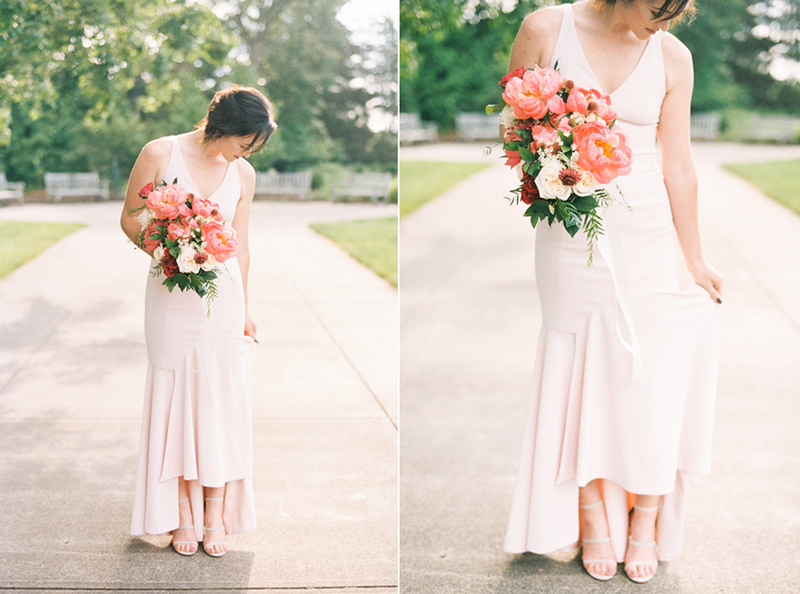 Last month I put together this simple and colorful bridal shoot in Cincinnati. One of my goal this year was to create just for me so I could shoot as much film as possible. 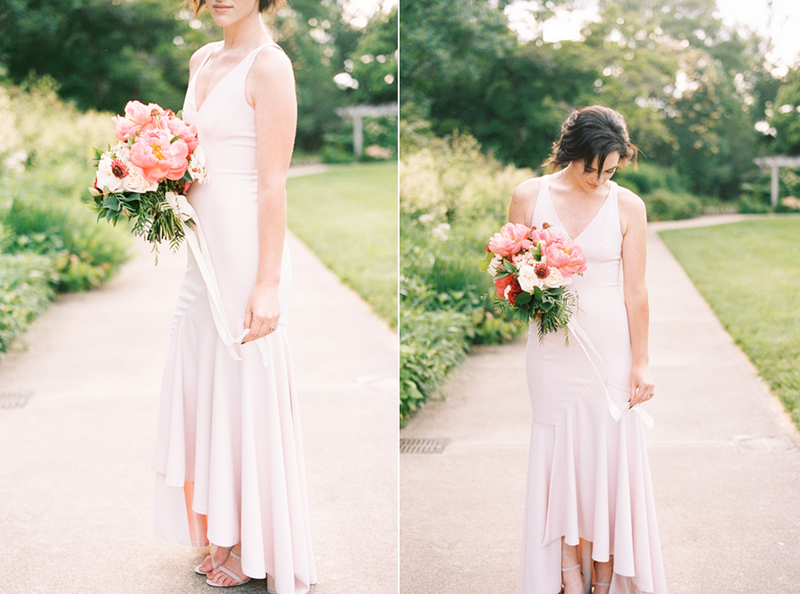 I had my friend model for me in a beautiful dress and we walked around Ault Park. 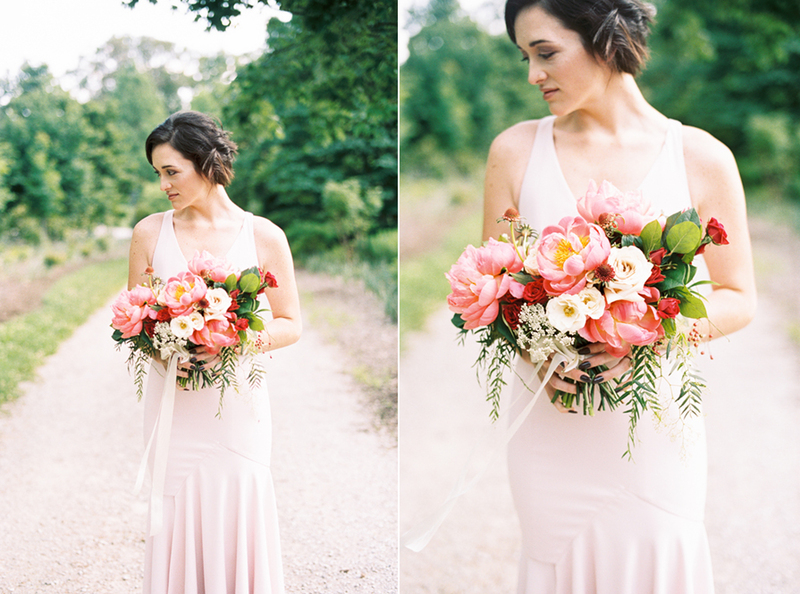 I had so much fun playing around and photographing these stunning florals from Katie's Blooms! Here are all of my favorites!